← Races, Baby, Dinosaurs Oh My! This weekend was great. 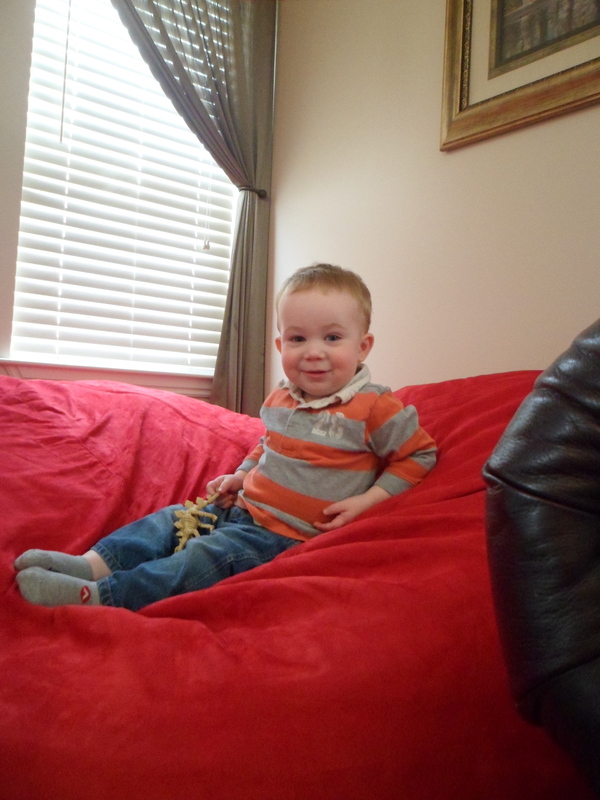 I loved just relaxing with family and enjoying some great baby showers. Seriously, everyone around me is prego, must be in the water that I’m not drinking. First was a shower for my SIL Whitney. 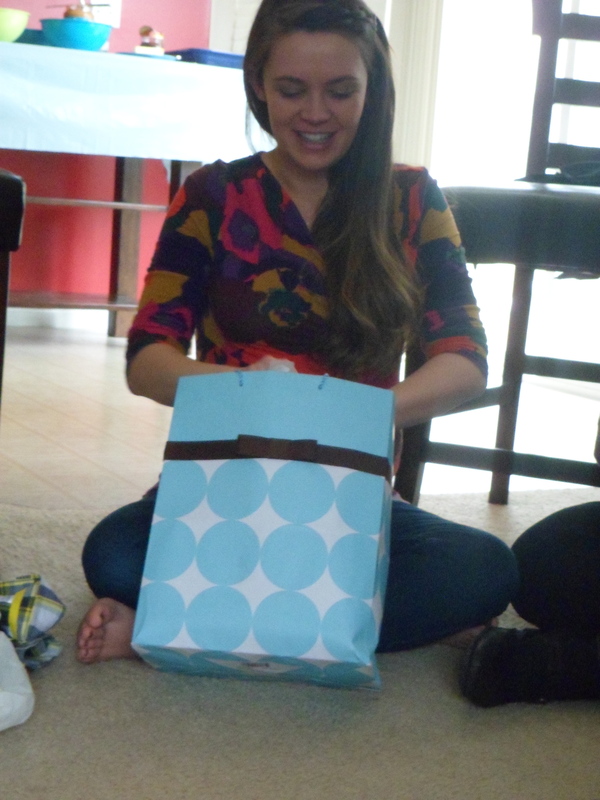 She’s having her second boy, so it was a cute shower just for diapers. Sign up for this years races. I’m excited for the half next weekend, but I haven’t signed up for all of them, but I usually don’t until it gets a bit closer and I can get some promotion codes. 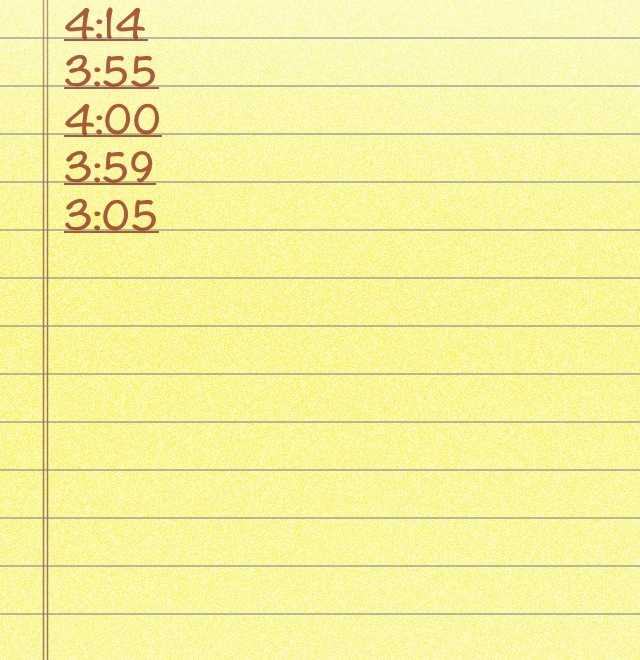 Get a good tempo run in. Check. 1. Get a good long run in (around 10-12 miles) before next weeks half marathon. 3. Alright, this is a big deal for me and my(massive) sweet tooth. Only one dessert(candy, brownies, cookies, that sort of sweet) one day this week. I love sweets and I don’t think it’s ‘bad’ to have them daily, but I think I’ve been going overboard and replacing better foods with sweets. For me, that’s when it’s a problem. Do you set rules for yourself regarding sweets? How do you decide on what sweets to eat and not eat? This entry was posted in Uncategorized and tagged baby showers, goals, running, workout. Bookmark the permalink. those pink cupcakes are adorbs! Ok perfect! I have a bridal shower Saturday and go figure am making the desserts, so wanna say Sat? I love the idea of setting weekly goals! This week I am going to try to be more cognizant of the food I eat. I have a tendency to do some late night snacking. I try to only have one or two of sweet things depending on the size. I guess the easiest way to avoiding overeating sweets is to not make them available. This week my goal is to stay committed to my cross and strength training. I’ve been having an issue with sweets as well! My goal this week/long term is to drink less (I love beer)and get back into the kitchen and create new recipes. Tonight I’m making orange tofu with fresh oranges, so I’m hoping it turns out well! That sounds delicious. I love fresh oranges! 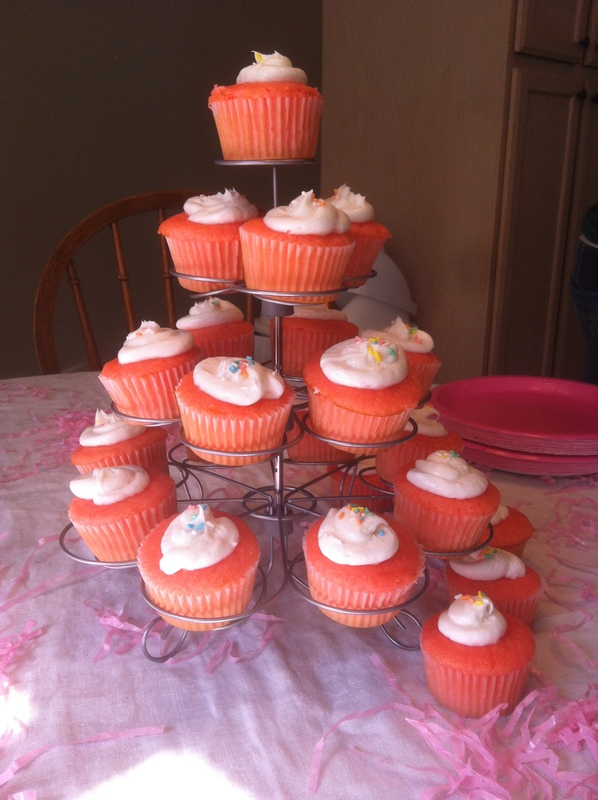 Love the pink cupcakes! You are going to do awesome on your next half…can’t wait! I am no where near baby ready but I love baby showers. Everything is so cute and little! I have been telling myself if cut back on sweets too but have not been successful at all! Well, you are welcome to do it this week with me! looks like great goals for the week. i have a serious sweet tooth too, so am right with ya! Those pink cupcakes are so cute! J is so cute on the bean bag 🙂 Goal for this week is to try to get in one interval run, one easy run, and then one harder and longer run outside this weekend. I’m not a big sweets fan but if nachos or cheese fries are present I will definitely be eating those! Those are great goals. 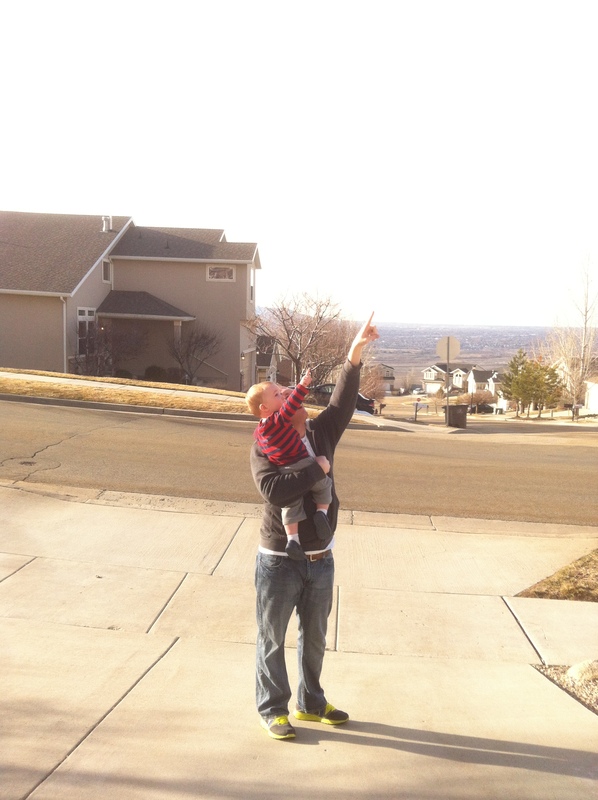 I’m so glad we’ve been able to run outside lately=) Good luck on your runs! Congrats on reaching your goals this week! I try to decide before I go somewhere whether or not I am going to have sweets. That helps me stick with it. My goal this week ~ listen to my body. We finished our first marathon just over a week ago and are running a half in a couple of weeks. I want to be safe! Way to go on your marathon, that’s awesome! I can’t believe your doing a half soon too, you’re a machine!